This textbook has been designed to meet the needs of B.Sc. (Hons.) 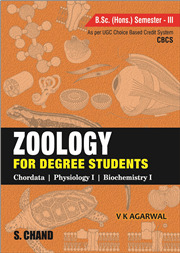 Third Semester students of Zoology as per the new UGC Model Curriculum - Choice Based Credit System (CBCS). 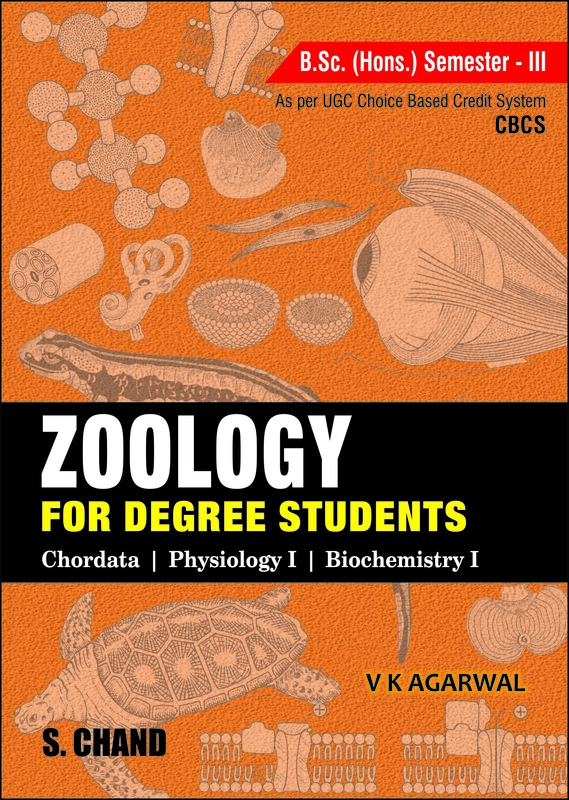 Comprehensively written, it explains the essential principles, processes and methodology of Chordata, Physiology and Biochemistry. This textbook is profusely illustrated with well-drawn labelled diagrams, not only to supplement the descriptions, but also for sound understanding of the concepts.